The portable travel makeup bag is made of High quality zipper and High quality fabrics fabric. Prossessing functions such as waterproof, shake proof, anti-wear and extrusion prevention. 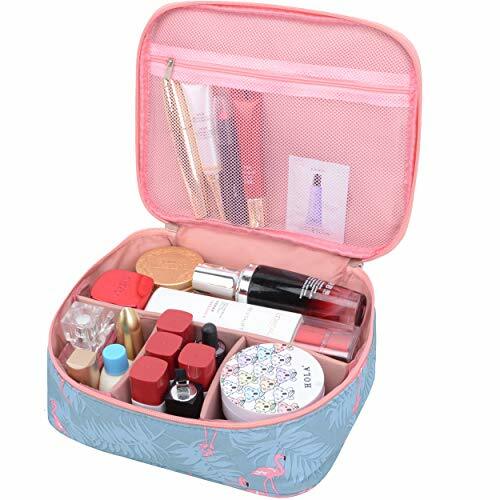 High quality material to ensure service life .The travel makeup case can easily hold your facial cleanser, foundations, and other makeup products. When opened the cosmetic bag it expands to reveal three compartment(You can re-design your own compartment). When closed, the case measures 9 by 7.5 by 3.35 inches.